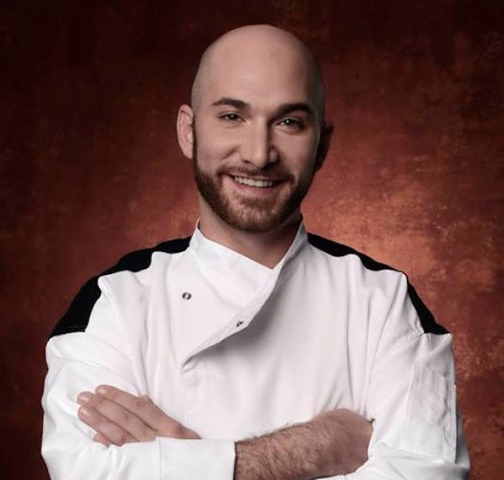 Paulie Giganti, former Hell’s Kitchen contestant and Birra chef, was found dead in his Philadelphia home on Thursday morning. He was 36. “It is an accidental death by drug intoxication,” said James Garrow, spokesman at the Philadelphia Medical Examiner’s office. The office does not release the type of drug involved or whether it was a prescription drug, he said. “I’ll miss him,” Dinerman said. Giganti had worked at the popular restaurant for about five years. Dinerman described the chef as talented but sometimes troubled. Giganti was “definitely a personality, which is how he got on TV,” said Dinerman.